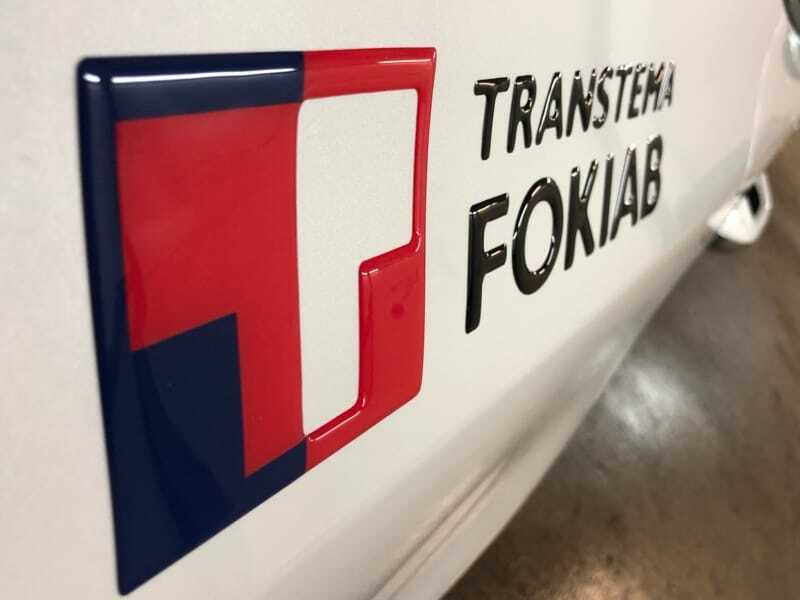 Frames make it easier to mount number plates on cars and can be used as an elegant and discreet advertising medium with possibility of eco-friendly UV printing on the removable lower part of the frame, called a batten. 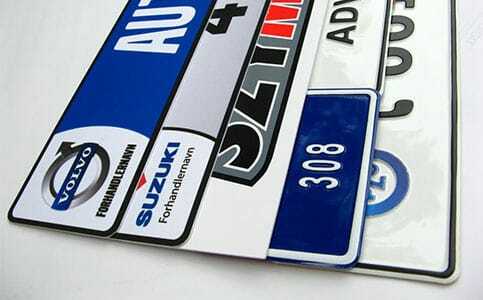 3D domed labels known also as epoxy stickers are a common product in automotive industry. Polyurethane resin, which covers the printings, is immune to even severe weather and road conditions. 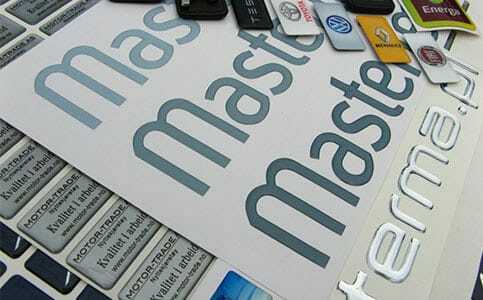 It is more than 20 years now that we deal with production of aluminium plates with embossed letters and numbers or with printings. At present we also offer decorative and commercial PVC plates in customized sizes with printings (screen printing or digital printing). 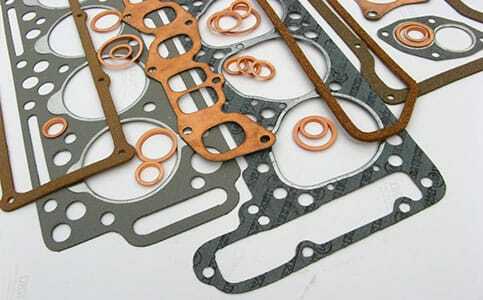 We are eager to help you to find a proper material and to manufacture an automotive or industrial gasket that will fulfill your needs. UNITAL is a family company with over sixty years of experience in automotive industry. In the very beginning our activity was focused mainly on the production of automotive gaskets and on the small services for the industry. 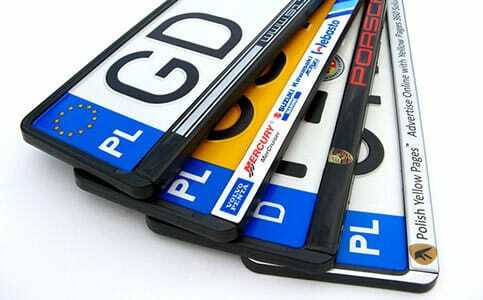 At the turn of 80’s and 90’s of the past century the company started to produce and deliver aluminium licence plates with embossed letters and numbers finished with coating process known as hot stamping.